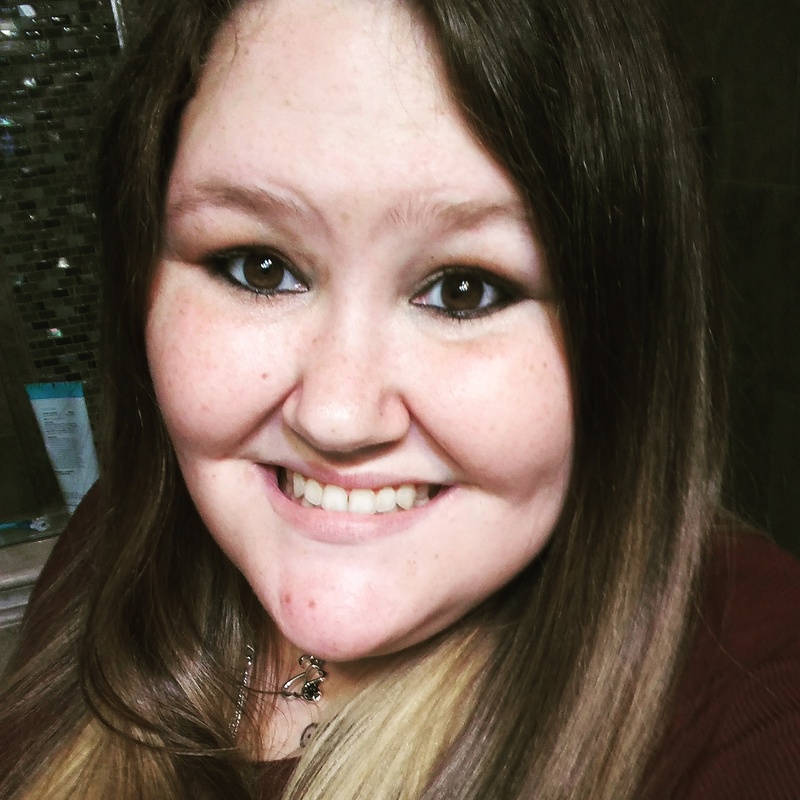 My name is Jenifer Wyckoff, I am almost 25 and was diagnosed with Ankylosing Spondylitis when I was 19. By the time they diagnosed me, I already had 2 vertebrae in my lumbar fused and 2 in my C-spine. Its been a long hard journey with many more dx’s to follow, but with the help of my husband, who has been there through everything, and my family, I am still positive about my future. I am the face of Ankylosing Spondylitis.